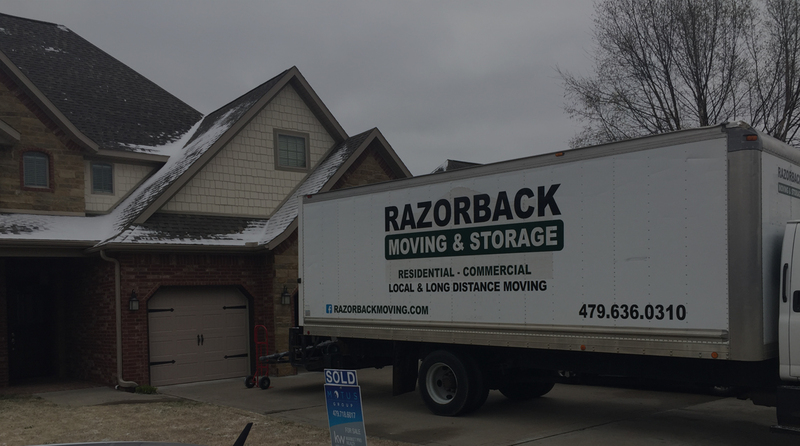 When you are getting ready to move, some of your more valuable possessions may require a little extra padding to prevent damage during transport. 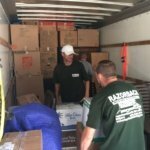 In these cases, you may wonder whether packing peanuts or bubble wrap will provide the most protection for your valuables. 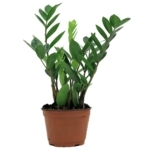 In reality, each packing material has its own benefits and distinct uses. 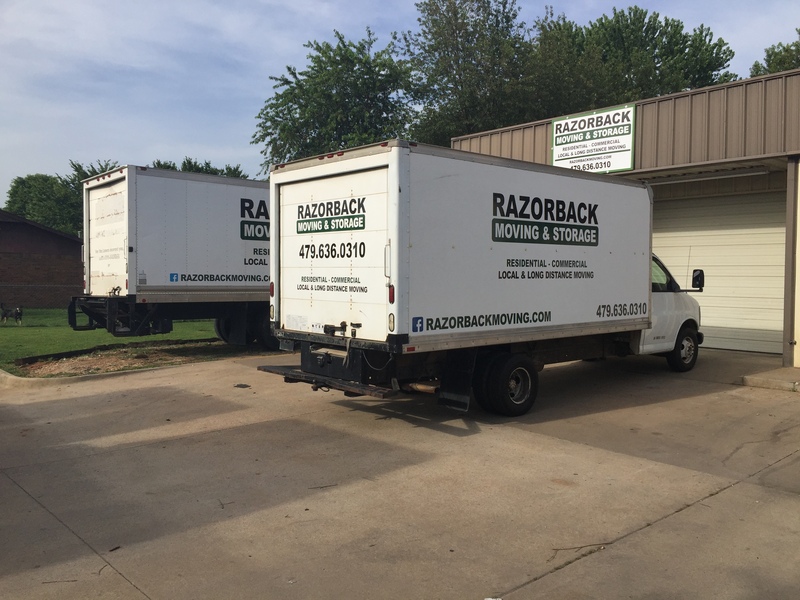 If you or someone you know is going to move soon, contact Northwest Arkansas packing company Razorback Moving & Storage today at 479-636-0310 to learn more about our professional packing services. 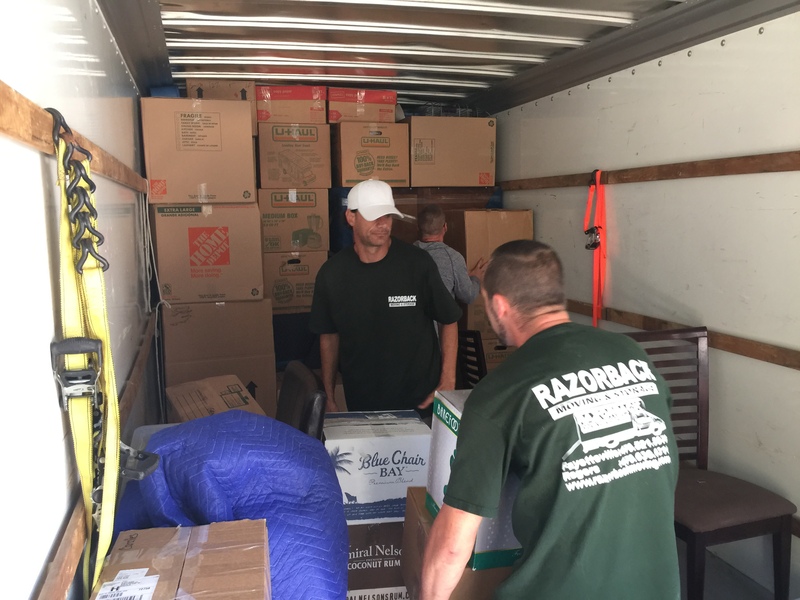 Packing peanuts are pieces of Styrofoam that can be a great aid for people who are preparing to move. 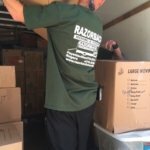 These small bits of foam are best used for filling empty space rather than for cushioning; in other words, individuals should use packing peanuts to prevent belongings from moving around inside of large boxes. 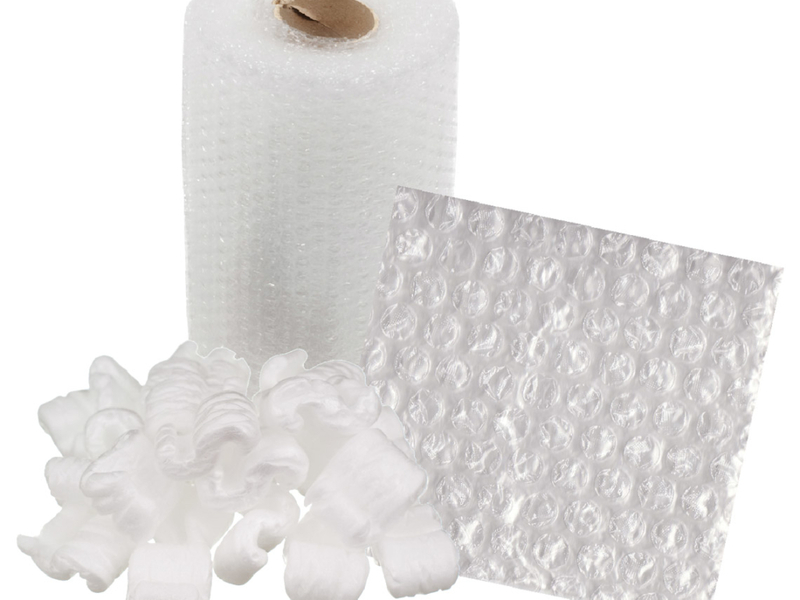 Bubble wrap, on the other hand, is great for cushioning belongings. 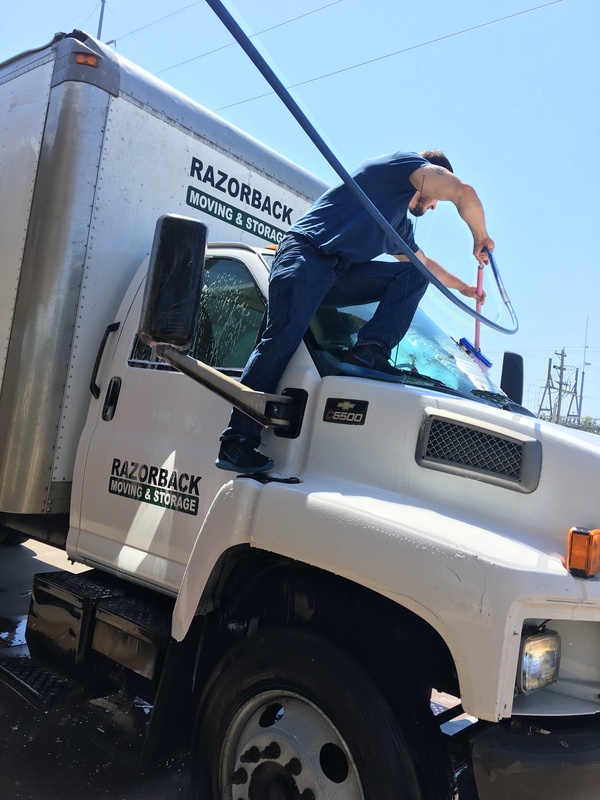 Individuals can wrap their items in bubble wrap individually, cutting down the chances of a particular valuable suffering cosmetic damage during a move. 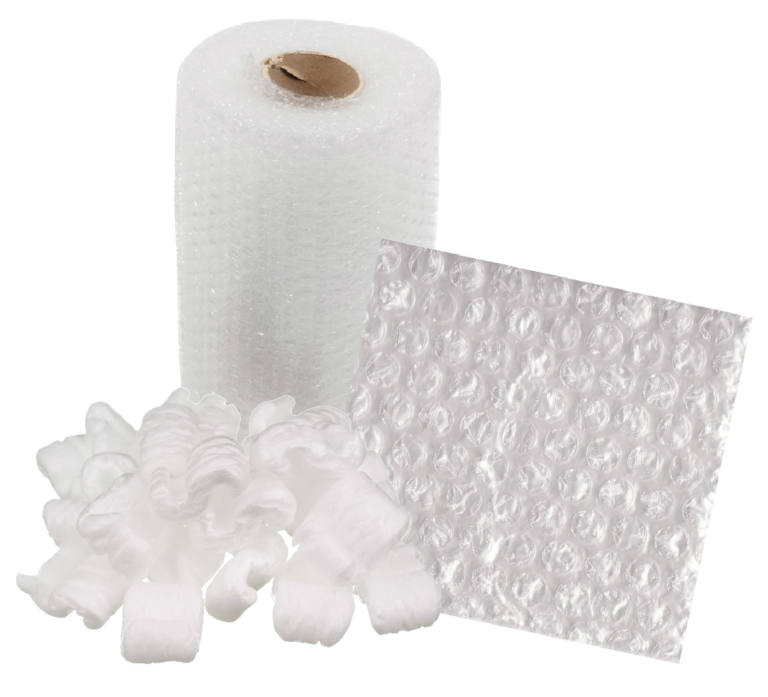 For best results, individuals should use packing peanuts and bubble wrap in conjunction with one another. 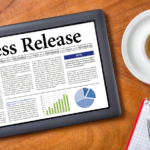 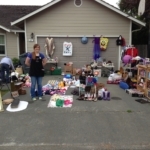 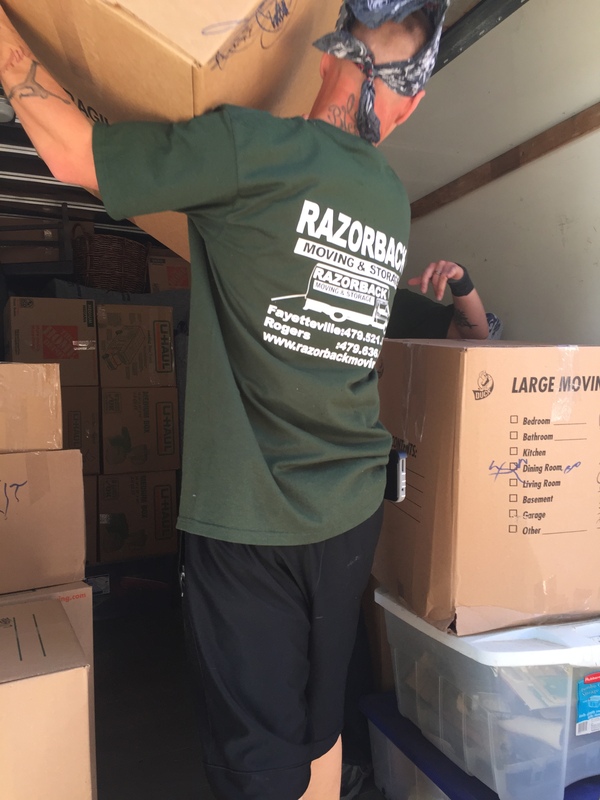 For even more assurance, consider hiring a professional Northwest Arkansas packing company. 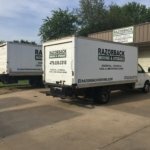 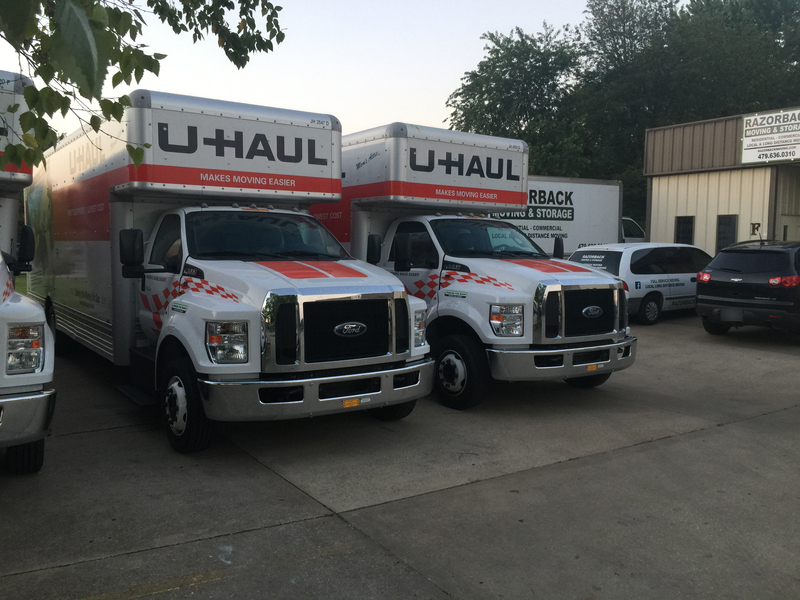 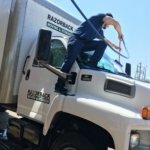 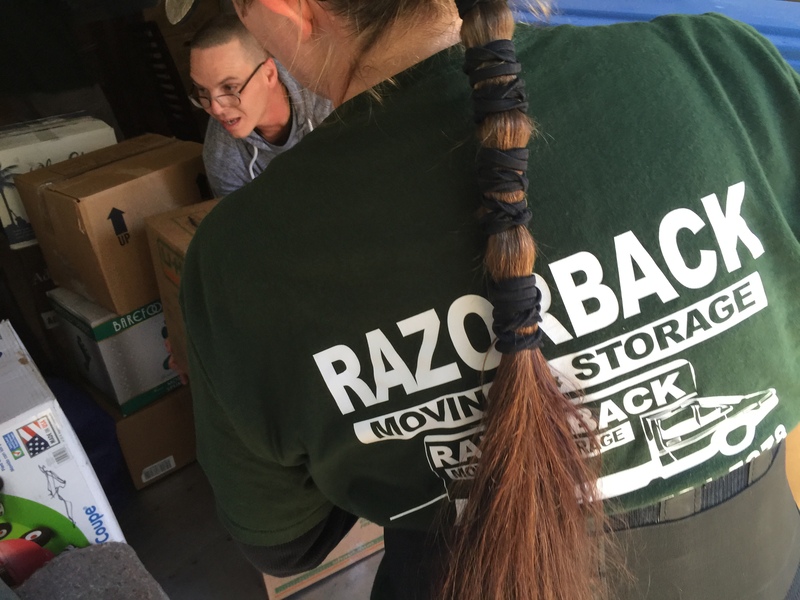 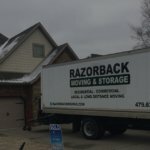 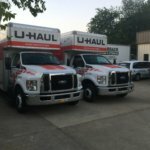 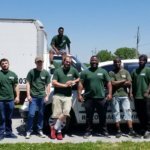 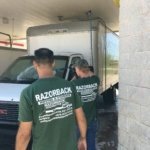 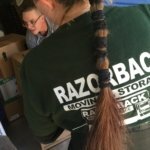 Northwest Arkansas packing company Razorback Moving & Storage can help you pack before you move so that you can reduce the risk of opening boxes full of damaged belongings. 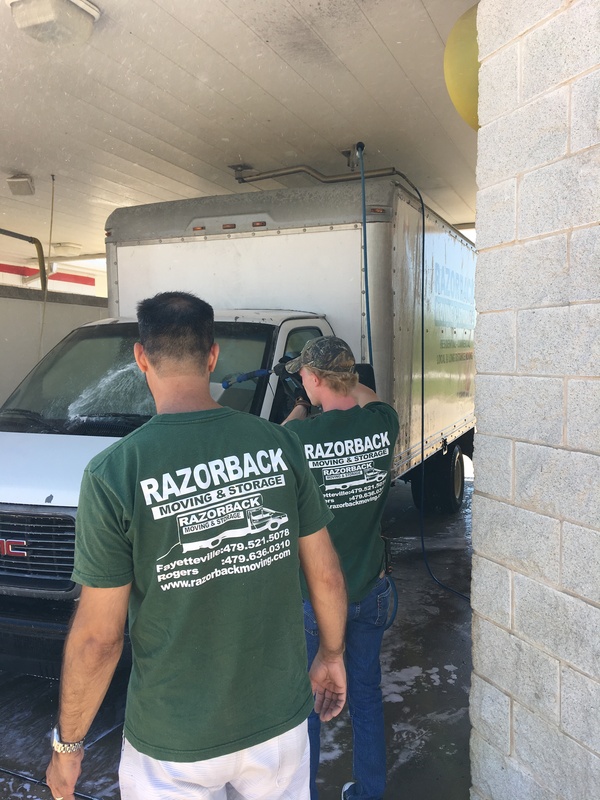 To learn more about our services and to get a free price estimate, contact us today at 479-636-0310.